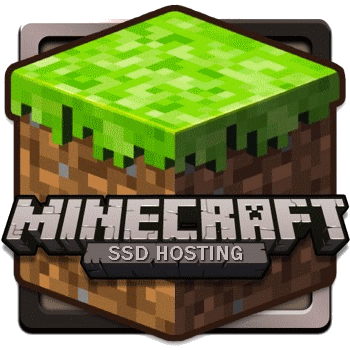 Internet Hosting Services and Minecraft Game Hosting! deserve the best SSD hosting they need! This with 24/7 support and located in multiple data centers! We have servers in London (Level (3) Data Center), Belgium (DCO2), France and The Netherlands! We accept: Bank Transfer, iDeal, PaySafeCard, Mobile and PayPal payments.